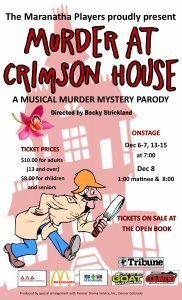 The Maranatha Players present their 17th annual musical “Murder at Crimson House” from December 6 - 15 at the Maranatha Theatre. This is a musical spoofing traditional murder mysteries and you won’t want to miss it! 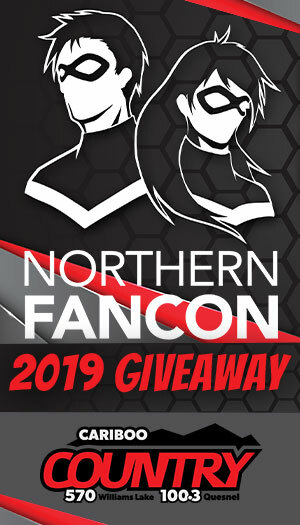 Tickets are available at The Open Book. Warning: Some scenes may frighten young children.